Adrianne works closely with Dr. Filiberto, assisting in all of the procedures. 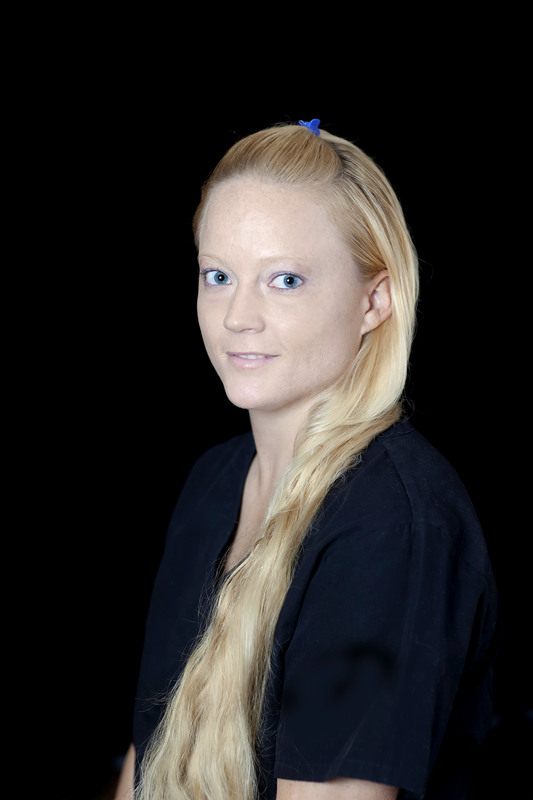 She has had the pleasure of assisting Dr. Filiberto for the past three years. Greeting you with a warm smile, Adrianne will make you feel comfortable and is here to answer any questions that you might have. She is excited to accompany you through your cosmetic surgery journey and make it as relaxed and stress-free as possible. She is extremely adept in handling anything that comes her way. In addition to the great work Adrianne does here at Artful Awakenings Cosmetic Surgery Center, she is a mom and a fitness instructor. She likes to stay active by playing kickball as well as various other sports.